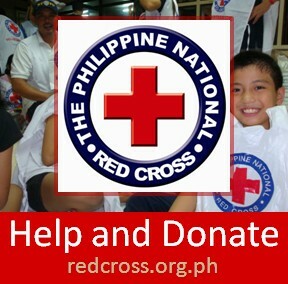 The incoming tropical hurricane typhoon Juaning prompted the Department of Education (DepEd) of the Philippines to issue an advisory on class suspension across the different levels in the Philippine Regions (ala States or Provinces) for Wednesday, July 27, 2011, when typhoon Juaning makes landfall in the Philippines. National Capitol Region (NCR) – All classes in preschool, elementary, and high school (public and private) will be suspended in the entire region (per Regional Director Elena Ruiz). Region 1 – Automatic suspension will be based on the 10:00 p.m. PAGASA bulletin tonight (per Regional Director Ligaya Miguel). Region 2 – Due to Public Storm Signal No. 1, all classes in preschool (public and private) will be automatically suspended in Cagayan, Isabela, Nueva Vizcaya, and Quirino (per Regional Director Benito Tumamao). Cordillera Autonomous Region (CAR) – Due to Public Storm Signal No. 1, all classes in preschool (public and private) will be automatically suspended in Abra, Apayao, Kalinga, Ifugao, Mt. 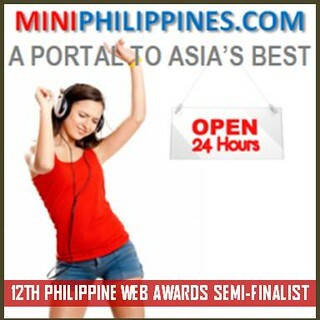 Province, and Benguet (per OIC-Regional Director Teresita Velasco). Region 3 – All classes in preschool, elementary, and high school (public and private) will be suspended in the entire region: Bataan, Tarlac, Nueva Ecija, Pampanga, Bulacan, Zambales, Aurora (Per Regional Director Teofila Villanueva). Region 4A – All classes in preschool, elementary, and high school (public and private) will be suspended in the entire region: Cavite, Laguna, Batangas, Rizal, and Quezon (Per Regional Director Lorna Dino). Region 5 – Automatic suspension will be based on the 4:00 a.m., July 27 PAGASA Bulletin and depending on the local situation, local authorities (LGUs, DepEd local officials, and school heads) may declare cancellation of classes in their respective areas. 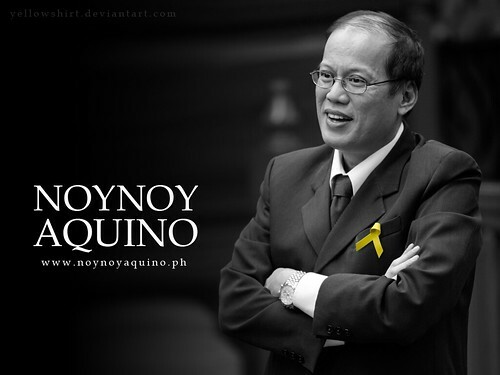 The full text of Philippine President Benigno Aquino III is found at the Official Gazette website of the Office of the President of the Philippines. They’re actually hiring. See poster for details. 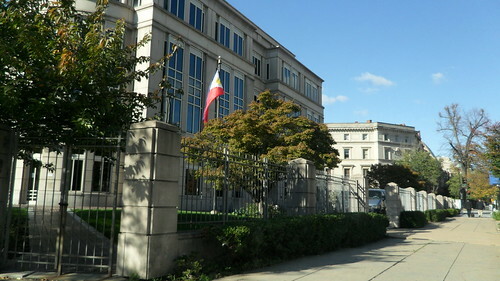 At least 200 Filipino teachers of the Prince George’s County Public Schools (PGCPS) in DC are in grave danger of losing their jobs following the decision of the US Department of Labor to bar it from hiring Filipino and other foreign teachers for two years. Unless US-based Philippine Educators Network are able to find legal relief, the affected teachers have no choice but to return to the Philippines or to look for other sponsors, which is not easy. Since the department decision still has to be approved by an administrative law judge, the Filipino educators are planning to appeal their case. Remittances from overseas Filipinos rose 6.2 per cent to 7.9 billion dollars in the first five months of 2011, the Central Bank of the Philippines said Friday. In the month of May alone, remittances totaled 1.69 billion dollars, up 6.9 per cent from 1.58 billion dollars in the same month last year. The major sources of remittances in the period were the United States, Canada, Saudi Arabia, Britain, Japan, Singapore, the United Arab Emirates, Italy and Germany. 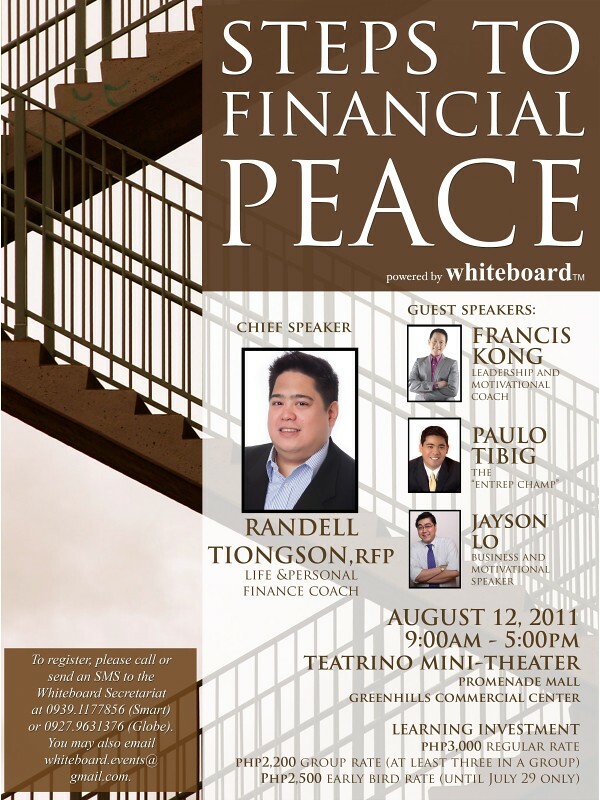 I’ve attended a few seminars of Randell Tiongson, including one or two that presented Paulo Tibig and Francis Kong as speakers. I even wrote a piece in my blog How Can You Possess “Financial Freedom?” after attending Randell’s short seminar on financial planning, espousing the benefits of financial freedom. 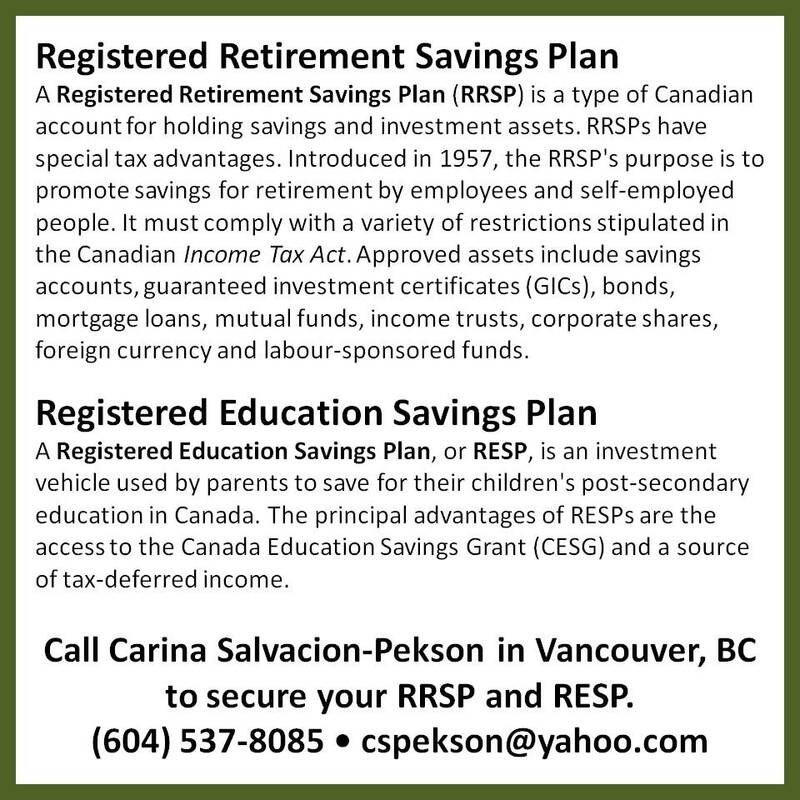 I encourage you to spend some time and a little of your cash to educate yourself on financial planning, fnancial freedom and, this time, financial peace. Attend this one-day seminar for a “wake-upper” on how you spend (and save) your money.